Join us March 28th for a lively evening of conversation on the theme of Conceptual Documentary hosted by guest presenter Edie Bresler. Nights at the PRC are evenings of conversation that are free and open to all. A guest host selects a theme and leads with a presentation of their work. PRC members have the opportunity to show their own work related to that night’s theme. We provide some food and drink, and everyone is welcome to bring refreshments, too. Find out more here, including how to sign up to present your work. ABOUT THE NIGHT: Part of a society awash in images, screens, and untruths, how do we as practitioners cut through this onslaught and still manage to convey documentary stories that fairly represent the lives of our subjects? To unravel and represent complicated social issues and ideas, conceptual documentary combines multiple artistic strategies, even within a single portfolio. From the seminal projects by Martha Rosler and Allan Sekula to contemporary work of Zoe Leonard, Jennifer Karady, and LaToya Ruby Frazier, photographers are changing the way we think of and practice documentary. 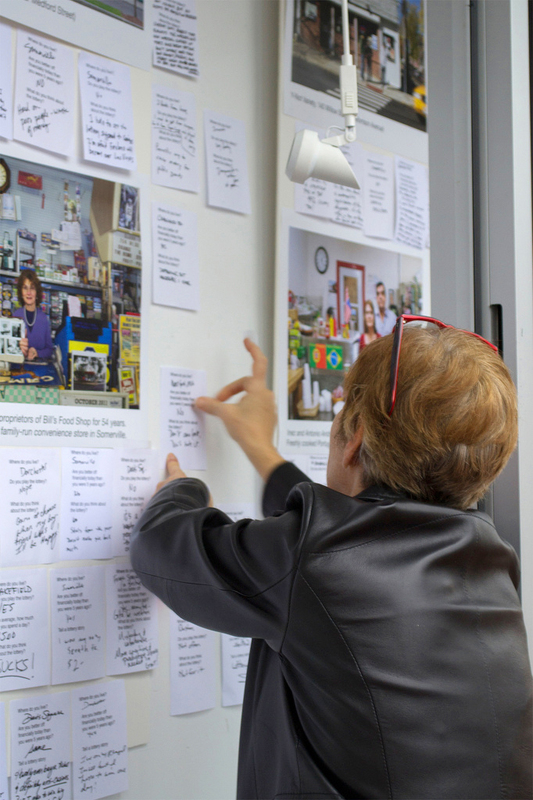 ABOUT THE HOST: Edie Bresler leads the Photography program at Simmons College. She earned a BFA from the School of Visual Arts, NYC and an MFA from Lesley University. Bresler is a 2017 recipient of a Massachusetts Cultural Council fellowship in Photography. Her photographs have most recently been exhibited at Gallery Kayafas in Boston; International Photography Festival, in Pingyao China; and Davis Orton Gallery, and Photoville in New York. Bresler and her projects have been featured on Good Morning America and PBS Greater Boston as well as in Photograph Magazine, Slate, Business Insider, Lenscratch, and Esquire Russia. Her work is in the permanent collections of the Museum of Fine Arts, Houston and the Danforth Museum of Art. She lives in Somerville, MA with her son. 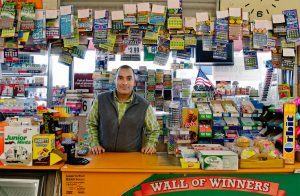 Bresler’s series range from her well-known We Sold a Winner that documents places that sell winning jackpot tickets, to her more personal, subjective Based on a True Story. Her community based projects include You Scratch My Back, I’ll Scratch Yours about locally owned convenience and liquor stores presented with the Somerville Arts Council in storefront windows, and Exchange Economy in which, as an artist-in-residence at the Boston Center for the Arts, she created an experimental, alternative economy based on photography, trust, and trade-exchange. Bresler has an exhibition coming up at the Trustman Art Gallery at Simmons, Edie Bresler: Based on a True Story, which runs March 19—April 19 with a reception Thursday, March 22, 5-7pm.